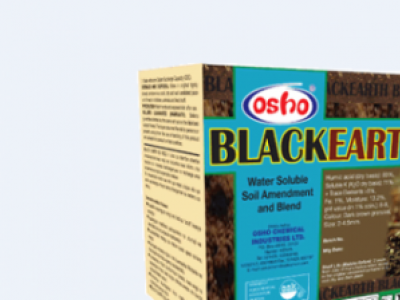 BLACKEARTH 1200 is a concentrated liquid humic acid for soil ph correction, increased nutrient and fertiliser uptake, water retention, and microbial activity leading to vigorous crop growth and high yields. 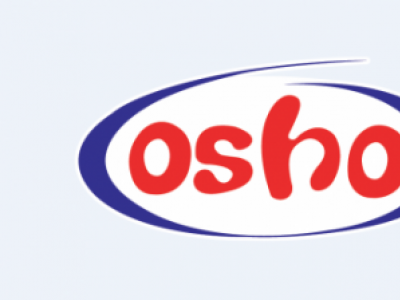 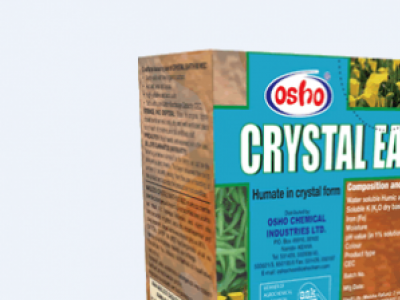 used in vegetables, fruits and cereals. 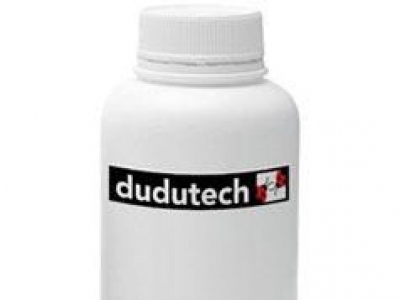 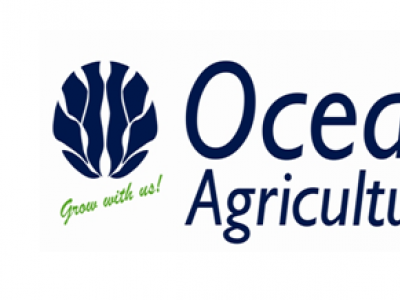 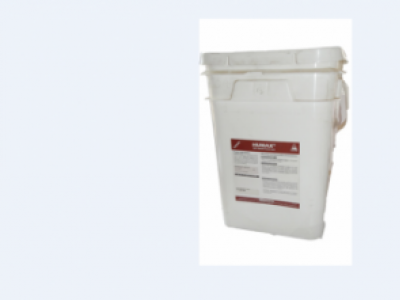 Water soluble neutral pH organic fulvic acid soil ameliorant/conditioner with strong cation and anion exchange capacity to improve mineral nutrient availability and root uptakability thereof. 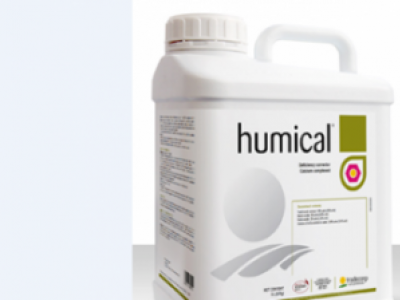 It also improves microbial life in soils. 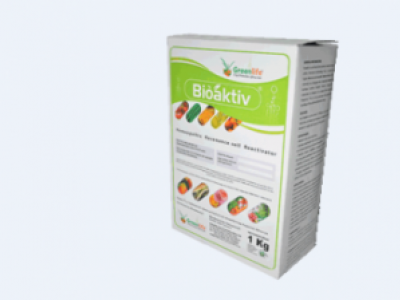 BIOAKTIV is a soil conditioner that contains Homeopathic Resonance Soil Reactivator. 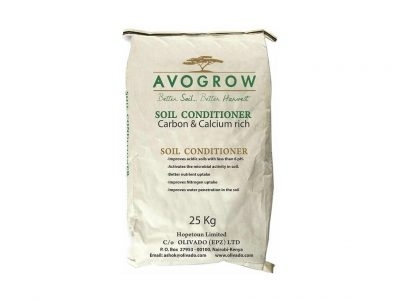 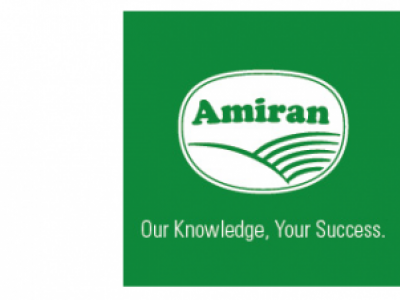 It is used on all crops and applied at the rate of 20g/20L of water or at 1kg/ha.